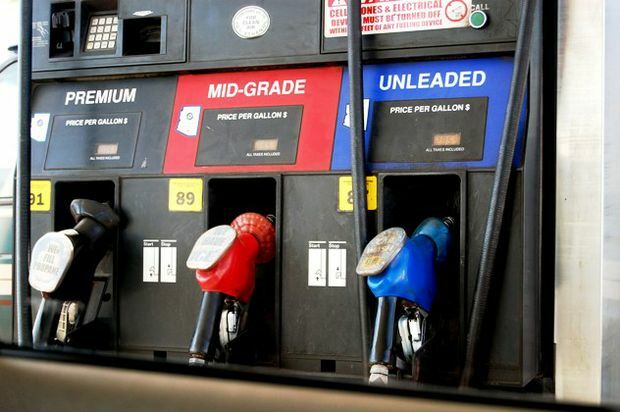 Statewide gas prices barely moved over the past week, but Honolulu drivers continue to enjoy the lowest costs at the pump since May 2009, according to the AAA Hawaii Weekend Gas Watch. Today’s statewide average price is $2.63, unchanged from a week ago, nine cents less than last month and 57 cents less than a year ago, according to the AAA Fuel Gauge Report. In Honolulu, today’s average price is $2.45, which is one cent less than last week, eight cents less than last month, and 58 cents than last year. The Hilo average price is $2.58, a penny higher than last week, two cents higher than last month and 57 cents lower than on this date a year ago. Wailuku’s average is $3.15, unchanged for two weeks in a row, 11 cents less than last month and 33 cents less than at this time last year.